Aleksender’s lips crashed against Sofia’s in a movement he was utterly unable to control. 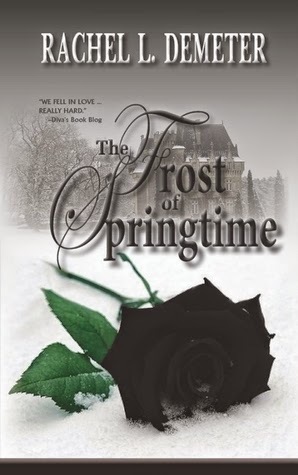 Both hands broke through the material of her cloak in a jarring whoosh of air, grazing her shoulders with his icy fingertips. His hands swept down the elegant column of her throat and enveloped the thin shaft. Aleksender tenderly cupped her face within his palms. His thumbs stroked her cheeks and drew invisible circles along the slates of porcelain flesh. Sofia knew he was a broken soul … more so now than ever before. No, she was not scared. His cruelty was entirely wasted. One look in his eyes had confirmed her every thought. He’d never harm her. Although, for reasons she couldn’t fully comprehend, he wanted her to believe otherwise. But Sofia saw past his rugged façade. And her heart only constricted for his pain. She felt so helpless, so very trapped. How she ached to heal him! She ached to kiss away all of his scars—internal and external, old and new. She ached to rescue him from the blackened depths of despair—just as he’d done, all those nine years ago. No. She could not stop herself. Sofia sighed and slanted her lovely face, deepening their kiss to new limits. Aleksender forced himself away. Sofia’s eardrums thundered, slamming against her consciousness in a deafening roar. She could hear her own pulse. Her heart swelled to painful proportions, threatening to burst free. 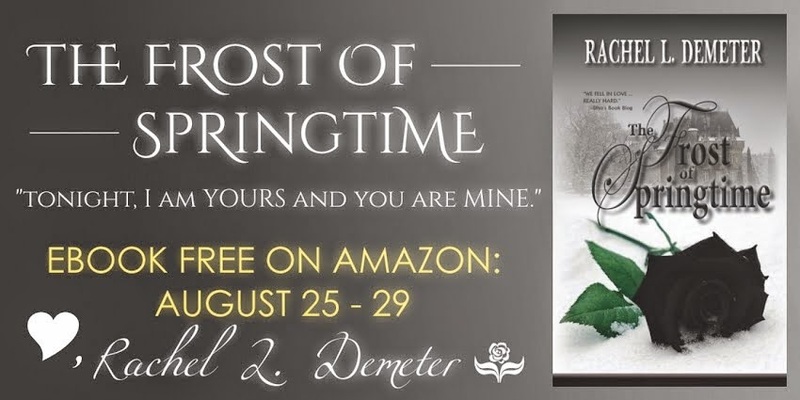 To learn more about Rachel L. Demeter and her books, visit her website.You can also find her on Goodreads, Facebook, and Twitter. Thank you so much for helping me get the word out about the free promo!! Such a fantastic story line. Already on my wish list.